I learned a thing or two last year on my 1st SUP camping trip, or at least I hope I did. What to pack, what to wear, where I could camp, how far I could go in a day, how much food I needed etc. 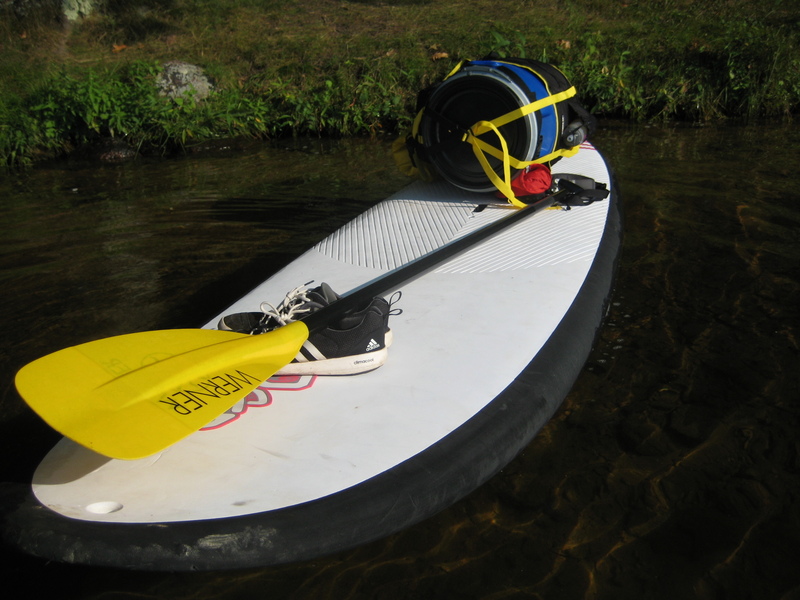 SUP and gear, all ready to go! Stove – I use the Bushbuddy wood burning stove (or cook directly over the campfire) It doesn’t charge your phone or make frozen yogurt, but a few sticks will cook your meal, so you will never run out of fuel, not around here anyways. Bowl – or eat out of the pot? Within my pot I carry a bowl, stainless steel mug, some sugar, campsuds, steel wool, some instant coffee (2/day) and some tea. In this case I also included 1 Vitamin C drink. 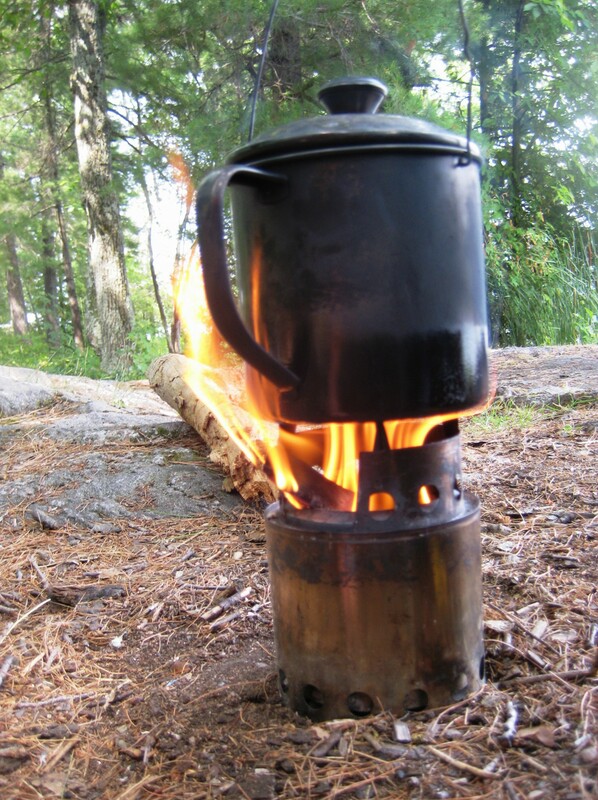 …here’s my bushbuddy camp stove in action. It weighs 6oz and fuel is renewable (and free)! …and then there’s food. OMG that’s a lot of stuff!! Did I miss anything? So, this is the gear that I packed for a 6 night SUP camping trip. I went solo on this trip, so everything had to go my barrel. 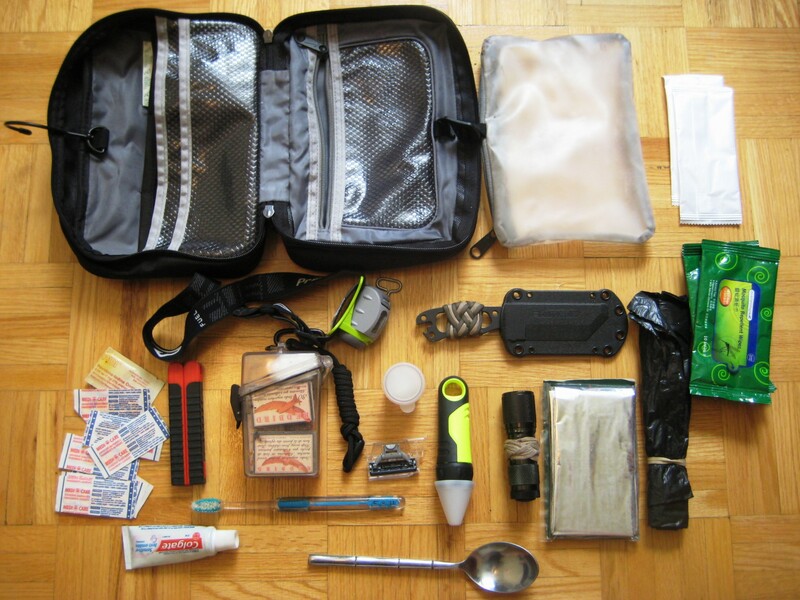 If you’re with another paddler, you can obviously split up some common items (pots, tent, fire kits, first aid…). Anything that you’re not willing to carry back out. 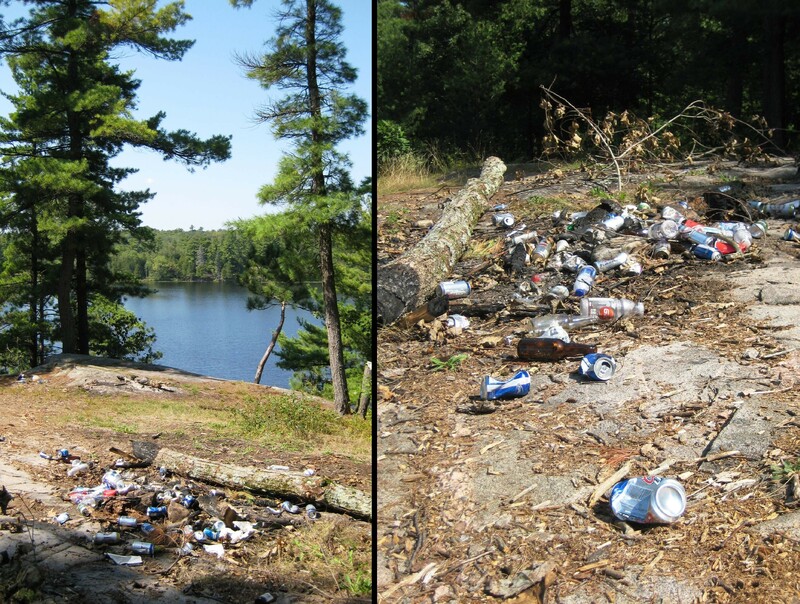 There are a lot of broken lawn chairs littering the woods…. Glass bottles or jars. Do not bring beer, wine or liquor in glass bottles. You Will break one and you will not clean up after yourself. You will try to burn them in the fire and they are not combustible. Seriously, just do NOT bring glass bottles, ever! There is not a single thing that you might want to bring in a glass jar that couldn’t just as easily go in plastic. Get a platypus for your wine, or choose from wines available in a tetra pak for camping. Bring your beer in cans if you must bring beer at all, just don’t bring glass bottles! Nearly every backwoods site I have visited in recent years is littered with broken glass. I even see broken glass in the water along the shore in remote areas where one might want to swim. Okay, with that little rant about glass/garbage out of the way, lets hit the water!